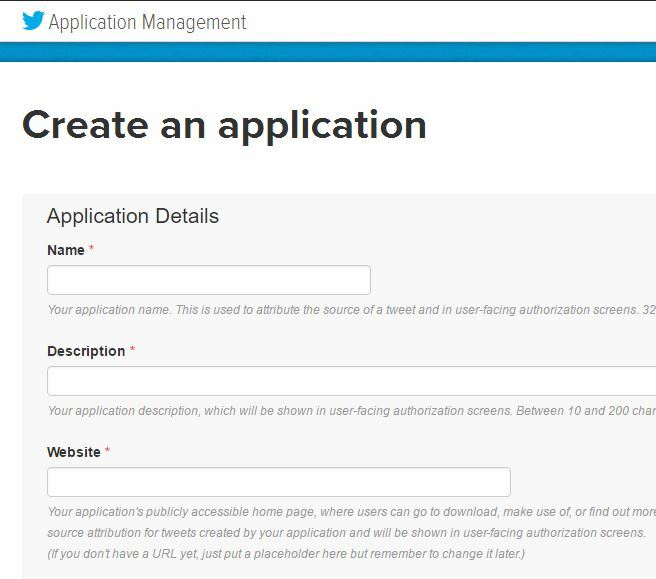 Bardaan A published a guide on hackster.io showing full instructions for developing a Windows IoT application that receives and extracts essential GPS data from a connected serial GPS module. 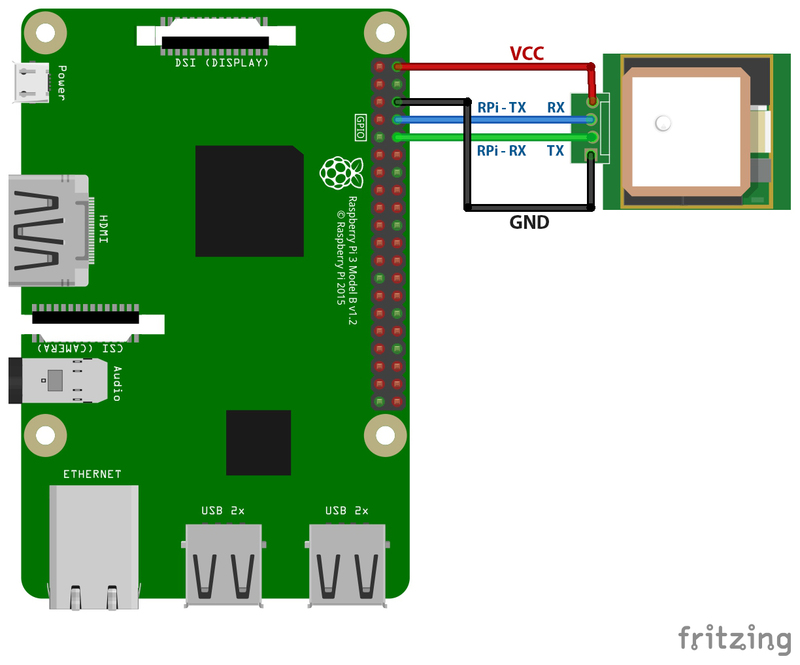 To follow this guide, you have to use Raspberry Pi 3 model B with Andoer NEO-6M GPS module, and also have Microsoft Visual Studio 2015 installed on your computer. The Raspberry Pi 3 model B is a $35 single board computer with the size of a credit card. 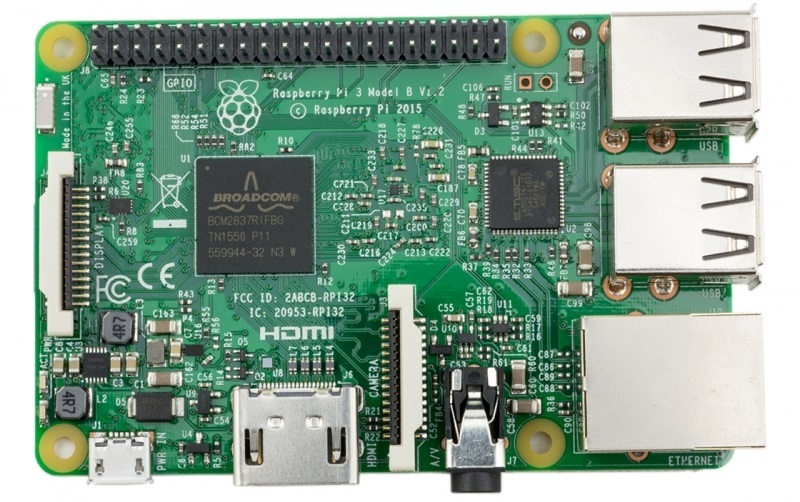 It is an improved version of Raspberry Pi 2 Model B and it features a 1.2 GHz 64-bit quad-core CPU,1GB RAM, integrated Wireless LAN, and Bluetooth 4.1 supporting Bluetooth Low Energy (BLE). 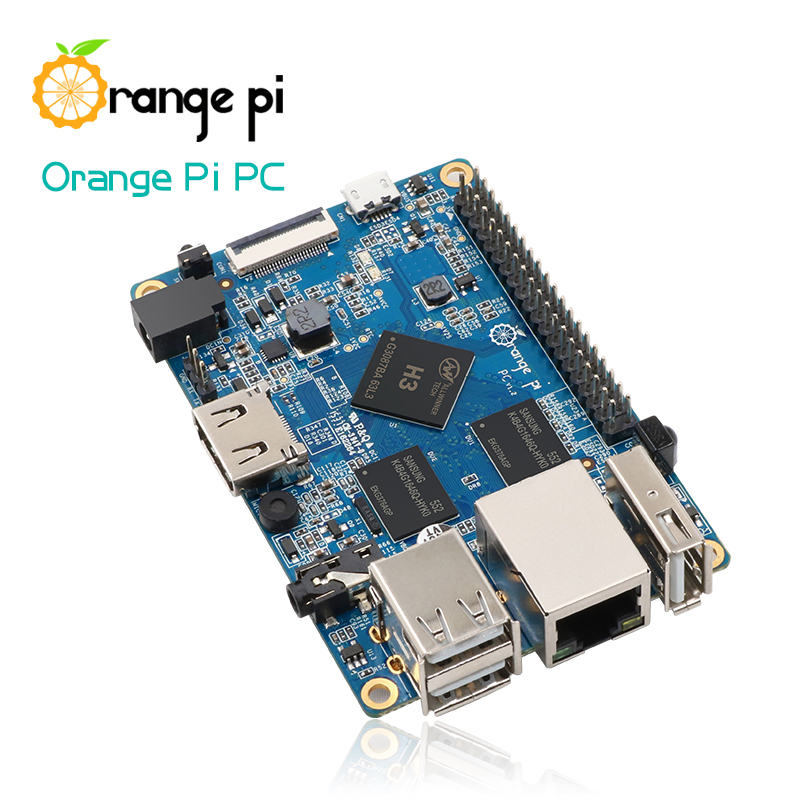 The main board contains 4 USB ports, 40 I/O pins, HDMI port, Ethernet port, 3.5mm audio jack, and microSD card slot. 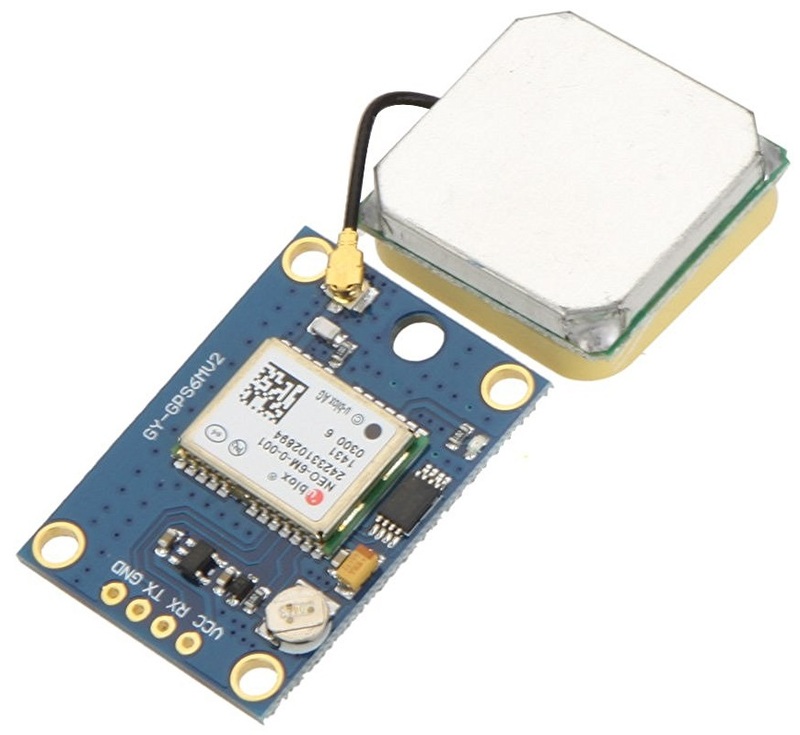 Andoer NEO-6M is a standalone GPS receiver module that implements the NEO-6M position engine developed by u-blox. 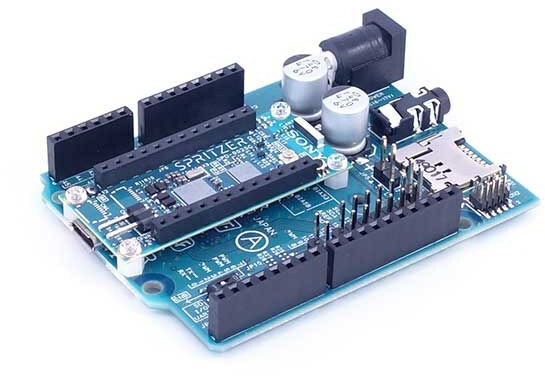 It supports UART, USB, DDC (I2C compliant) and SPI interfaces and has low power consumption with high performance capabilities. NEO-6M’s strength point is that one of the received NMEA sentences is the GPGGA sentence, Global Positioning System Fix Data, which provides essential fix data. 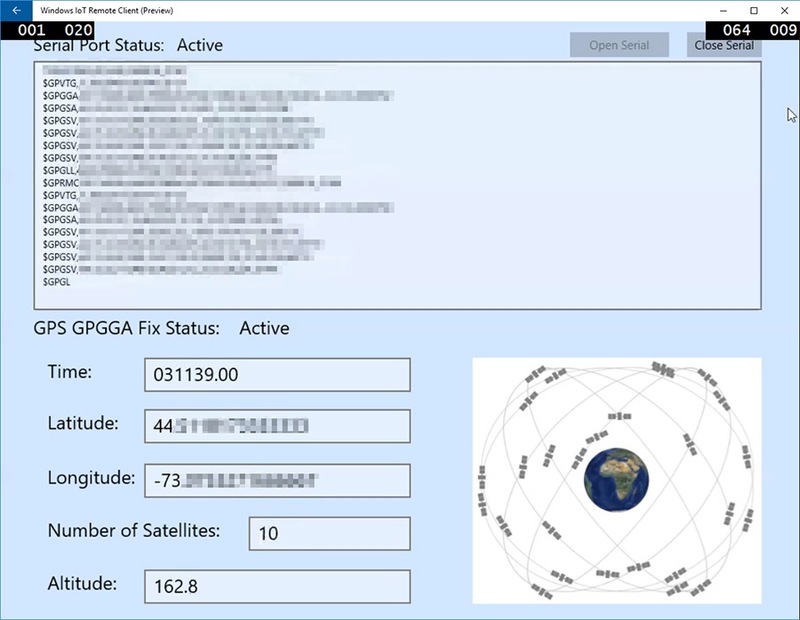 The received GPGGA sentence will be send by Raspberry Pi to the application which processes it and extracts the essential information such as time, geographic coordinates, and altitude, and eventually displays them on a GUI with the connection status . The source code with the detailed tutorial can be reached here.